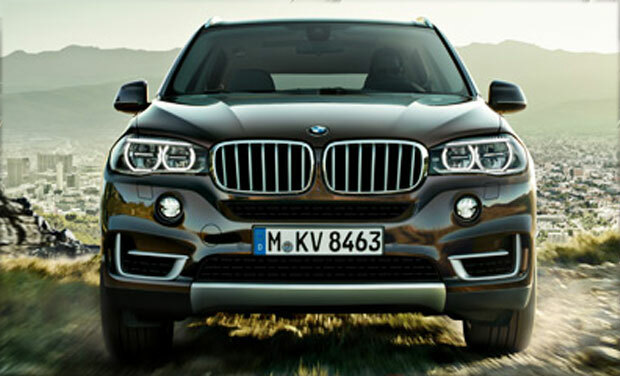 BMW India recently launched a cheaper variant of its X5 Suv dubbed as x5 expedition variant at Rs. 64.90 lakhs (Ex-Showroom all India). This variant loses out on equipment but continues to house the same 3.0 litre inline 6-Cylinder diesel engine producing 258 BHP and 560 NM of torque. BMW with its Majestic appearance is stripped of the titanium moldings on bumper and grille, stainless steel guards, chrome finfished exhaust as well as LED fog lamps and LED adaptive headlamps. On the inside the x5 expedition a 9 speaker 250W sound system replaces the 16 speaker 600W system. Launch system, Lumbar support, third row seating have also been discontinued on this variant. Launching this stripped down version of the X5 will surely help the German manufacturer improve its sales.